You don’t have to take Orwell’s words literally when witnessing a cricketing dual between India and Pakistan, but the intensity can be felt at every twists and turns. Back home in the studios, former cricketers of India and Pakistan were ribbing each other, making tall claims. Jingoism is at its extreme. 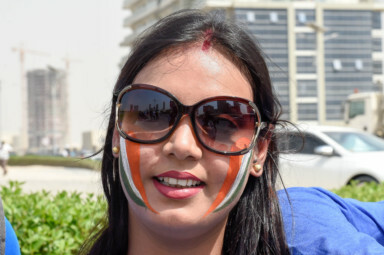 The mercury at the Dubai International Stadium was well over the 40-degree mark but there was no dearth of enthusiasm among the fans. 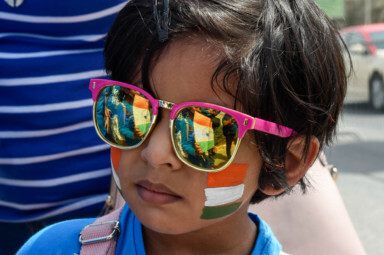 They were ready to soak up the atmosphere and occupied the seats armed with sunglasses, hats, umbrellas and even using the flags as headgear to get some breather. Many even chose to stand and watch the initial stages of the contest taking aid of the giant pillars. There were plenty of vacant seats at the start of the contest and that was expected with Sunday being the first working day of the week. The result of the last group match between the arch-rivals would have also kept few of the fans away. 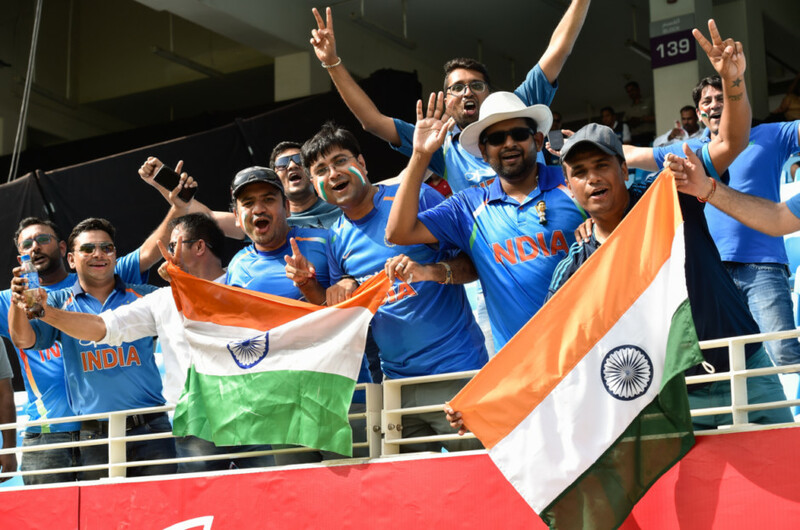 India had beaten Pakistan by eight wickets in a one-sided contest but as the sun went down and floodlight took centrestage, many more fans eased into the stadium. There was still a lot riding on this clash between the neighbours. Their relations took yet another bitter turn since India turned down Pakistan’s new Prime Minister Imran Khan’s request for talk on the sidelines of the United Nations General Assembly. Inside the stadium though, there was no love lost. 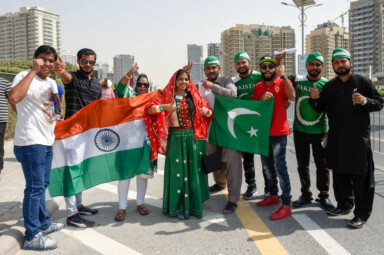 It was heartening to see Pakistan opener Imam-ul-Haq jump into the stands and walk to an Indian teenage fan to apologise after he accidentally hit him while doing the knocking ahead of the match. Inside the Press box, former Pakistan pace ace Shoaib Akhtar was seen nudging an India journalist, who was typing away furiously, to indicate he needs to stand up as the Indian national anthem was on in the PA system. While all this was happening, back home in the studios, former cricketers of India and Pakistan were busy ribbing each other, making tall claims and exaggerated predictions. A neutral supporter of the sport, though, wouldn’t care about anything and expect nothing short of a thriller.